Magento is one of the fastest growing eCommerce platforms on the internet and with its recent acquisition by eBay it promises to stay on the lead and keep growing with even faster pace than before. It’s been choice for a platform for many of my clients and recently I had to do some development work on one of the websites. The shop was running Magento 1.7 and was on a dedicated CentOS server. OK so far so good we have the code base and the database ready next step would be changing the configurations of the development build so it uses the correct database connection. This step is very important and you should make sure that you dev build is not connected to your live database because this will mess the things up really bad. In our case the secure and insecure URLs are both the same but if you have HTTPS already set for the new domain you can change the second query to match your existing URL. 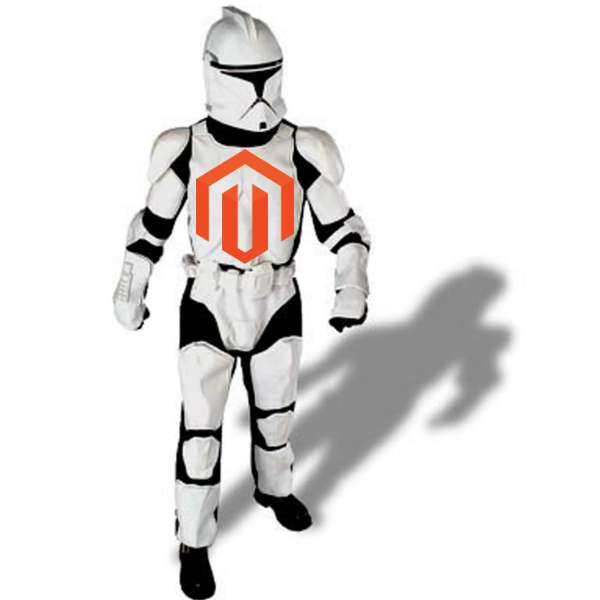 We are almost done but most likely our shop still wont work and the reason for that is the Magento magical cache. You have to delete all file and session cache. So that is all you can now start using you new shop. If you have problems logging in to Magento back-end because you don’t know the admin password you can restart Magento admin password. This is almost the same process but you need to compress the files and move them across to the other server. Once you have moved the files across all you have to do is import the database and do the steps mentioned above for the domain move. Other than that you should make sure you have all needed PHP extensions installed on the server for example mbcrypt. And last but not least is to check your .htaccess file and if needed update the RewriteBase tag to point to your root directory on your server.